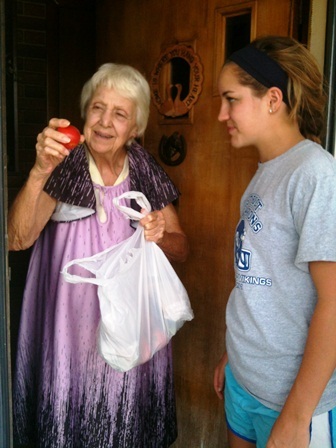 Metroport Meals on Wheels is a grassroots volunteer advocate for the elderly and those in need through home-delivered meals, senior center lunch and activity programs and other support services. We have exciting news about this year's Sharing the Harvest Program. 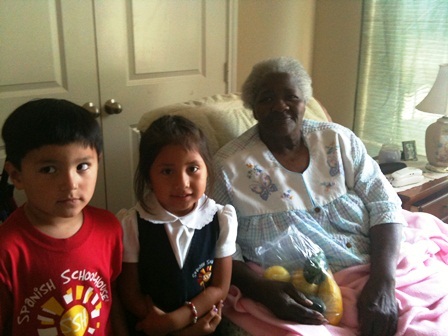 Last year we began connecting with local gardeners to share the fruits and vegetables of their gardens with our homebound participants. This was such a successful and appreciated program that we have branched out this year to provide even more fresh produce to our meal participants. Today four local Sharing the Harvest partner groups now plant community gardens dedicated wholly to MMoW homebound seniors. 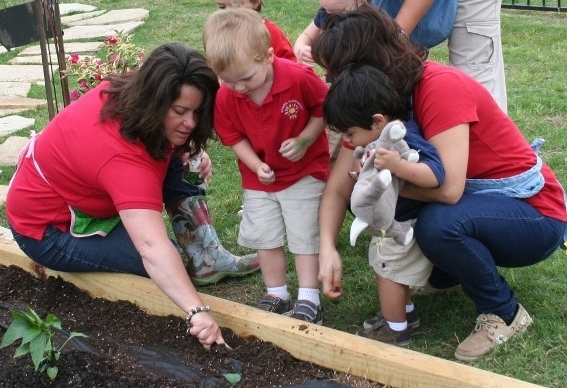 Three of these groups are made up of local preschoolers: The Spanish School House in Keller; the Primrose Preschool on Heritage Trace in Keller; and the Primrose Preschool in Fort Worth. 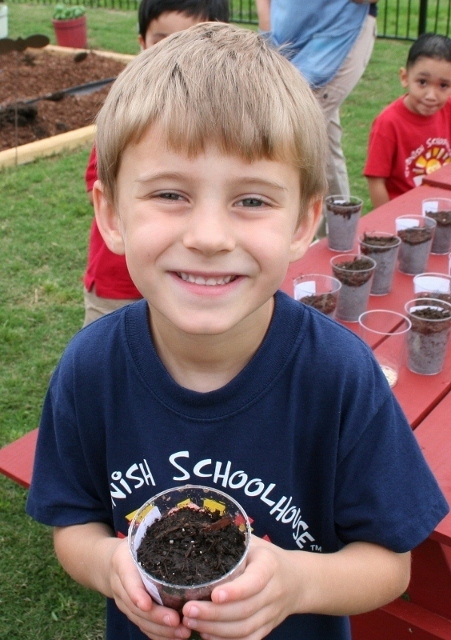 The students and teachers help prep the gardens, plant the seeds and young plants, and water and weed daily. The children are so excited to actually harvest squash and radishes to share with our participants. They love helping out someone else's grandma and grandpa. The fourth partner group is the retirement village of Pinewood Hills in Flower Mound. The residents there are so excited to get their hands dirty in order to help out others. They have three raised beds with tomatoes, zucchini, peppers, eggplant and cucumbers. Fall is right around the corner, which brings to mind a time of harvesting. 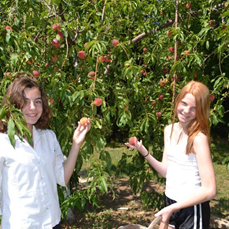 We have been blessed to have been harvesting fresh food all summer long with help from so many of our donors. We were able to deliver bags of fresh produce to all our participants during the heat of the summer thanks to donations from the Summer Emergency Appeal. We had set a goal of delivering over 1000 lbs. of fresh food to our participants this year. We are excited that we have already delivered 892 lbs. so far. We couldn’t have done this without the support of our three Preschool, Primrose of Heritage Trace, Primrose of Eagle Ranch and The Spanish School Preschool of Keller. 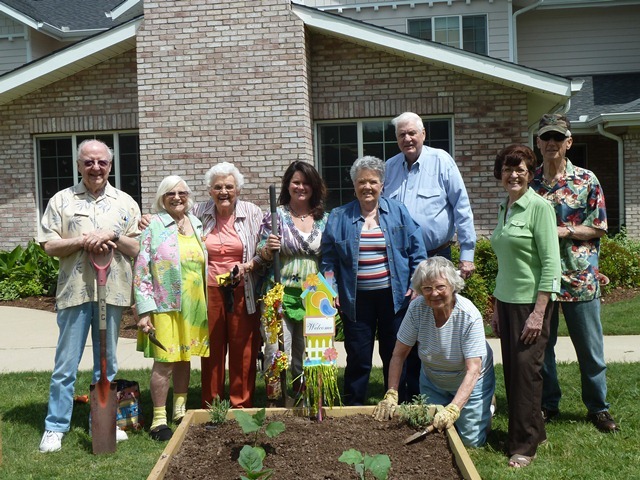 Another big contributor has been our garden at Pinewood Hills Gracious Retirement Village. Our long time relationship with the Keller’s Farmers Market has really been a blessing; vendors at the end of the day on Saturday have been more than generous with our seniors. 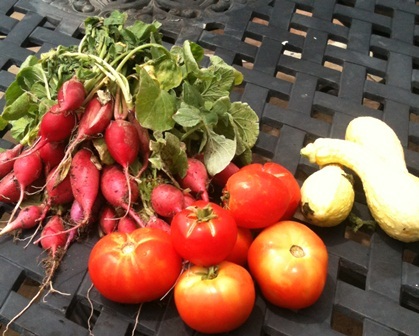 We also really want to thank Common Ground Community Garden in North Richland Hills for donating fresh fruit and veggies from their gardens this summer this has really helped us achieve our goals. The Wong family in Southlake donated over 170 lbs. of fresh pears. The Stone family in Southlake has donated over 300 lbs. of veggies and fruits from their own garden. We have been blessed to have a new garden added to our family; West Wind Community Garden in Keller has donated a garden plot to MMOW’s Sharing the Harvest. 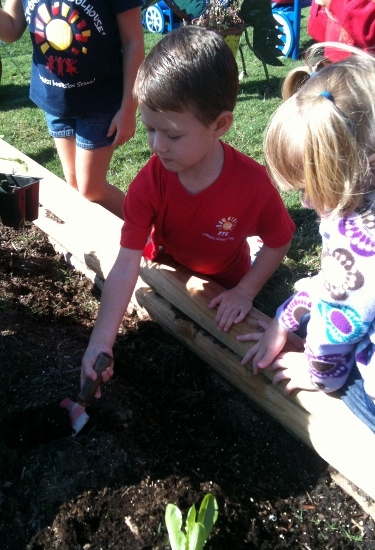 Not only are we harvesting but we are replanting our gardens for a fall season harvest. This may be the time to get your hands dirty for a great cause. You can help us suppress our goal and really reap in the bounty for our seniors. If you would like to volunteer on a weekly basis to help take care of this garden, we would love to talk to you. But if working in the gardens is not for you, but you would still like to help, we are looking for volunteers to help deliver the produce to our participants as it is picked, our goal is to get it out same day. 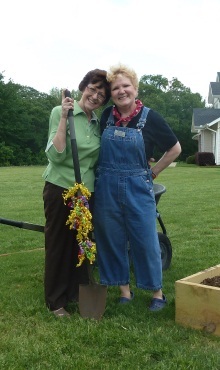 This has been such a joy for all involved, gardeners are so happy to help out others and the participants have been so touched that others want to share the labors of their time with them. We have had our participants get so excited about getting fresh produce they love but have been unable to get themselves. Their hugs and thanks make it all worth it. With your help we will exceed our goal of 1000 lbs of fresh produce delivered. If not this season take some time this next couple of months to think about planting a garden for us next spring. We will even supply you with some seeds! We are truly growing more than vegetables in our gardens, we are growing compassion and joy of helping others. We would love to have more families and groups join us in this "growing" program. For information on how you can participate, contact Debbie Morrison at 817.491.1141 or sharingtheharvest.mmow@gmail.com. For more information, please contact Debbie Morrison at (office) 817.491.1141 or sharingtheharvest.mmow@gmail.com. 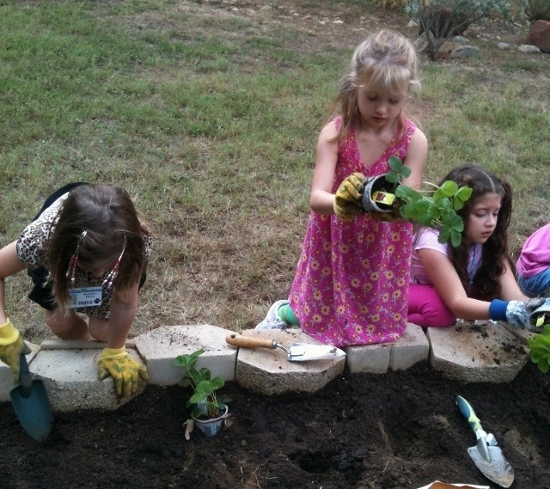 Sharing the Harvest cultivates gardeners of all ages!